Rigid machine body ensure stable welding quality. 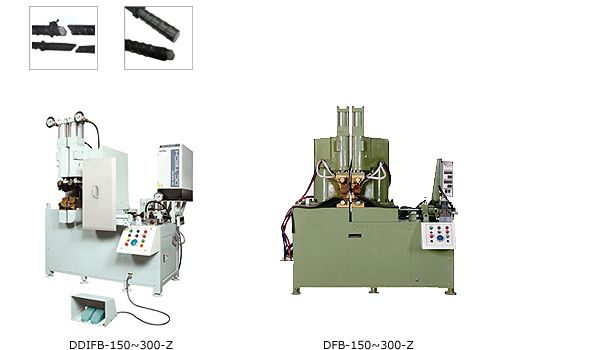 Automatic alignment function ensures that the welded parts are of high precision. Special tooling design to reduce waste of used copper rooling.